“You feel like you’re welcomed, you’re wanted, and you’re making a true difference,” said Victorian veterinarian Dr Alan Sherlock, who has volunteered annually in India for many years training local vets in veterinary medicine and surgery and working with VBB’s anti-rabies program Sikkim Anti- Rabies and Animal Health (SARAH). 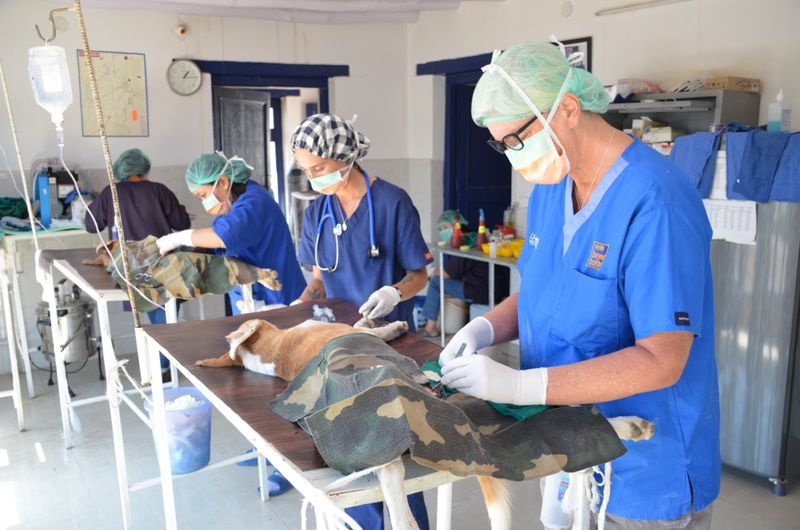 Veterinarian Dr Victoria Bondin from the Mediterranean island of Malta recently returned from her first volunteer assignment with VBB’s VetMatch program in Ladakh, India. 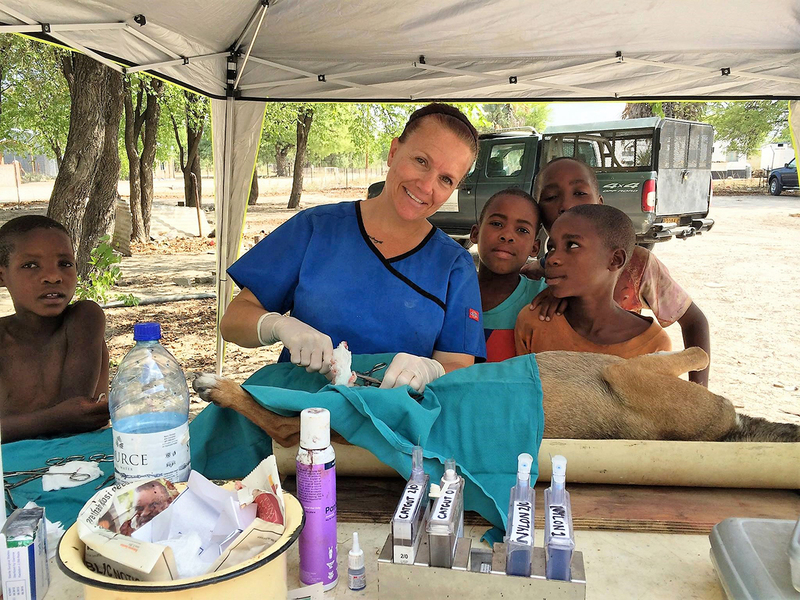 For Dr Bondin, volunteering is ‘taking a break’ from her day-to-day running of her clinic. “People tell me that I'm not really taking a break since I'll still be working, but they don't understand that for me, my work is my hobby and surgery relaxes me,” she said. Canadian veterinarian and vet technician educator Dr Martine Nadeau has been a volunteer for VBB for several years, first lending a hand in India. 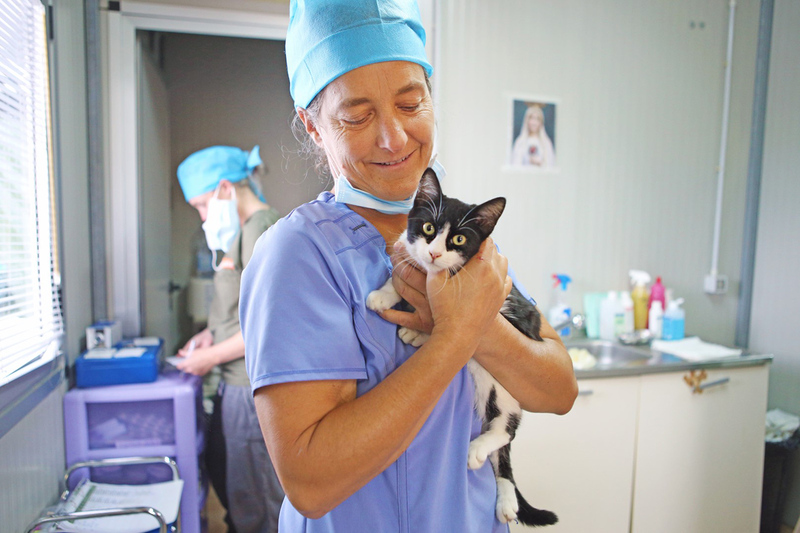 She recently travelled to Sardinia, second largest island in the Mediterranean Sea, where she sterilised 100 street animals in one week as part of VBB’s VetMatch program. After a month’s stay there, Dr Nadeau continued to Cambodia as part of VBB VetTrain to share her knowledge and skills with local veterinarians. ¹ Eliminating Dog-Mediated Rabies in Sikkim, India: A 10-Year Pathway to Success for the SARAH Program. Frontiers in Veterinary Science Journal (March 2017).